Strong development experience is a must. A consistent track record for education and professional career. 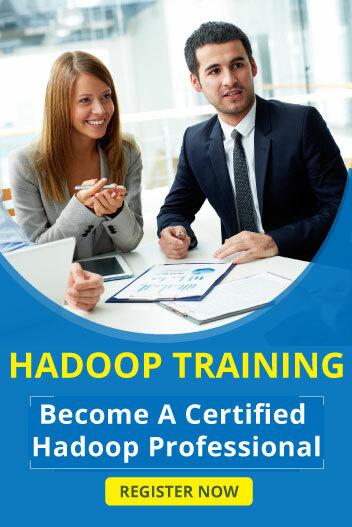 Proven understanding of Hadoop, HBase, Hive, Pig, and HBase.